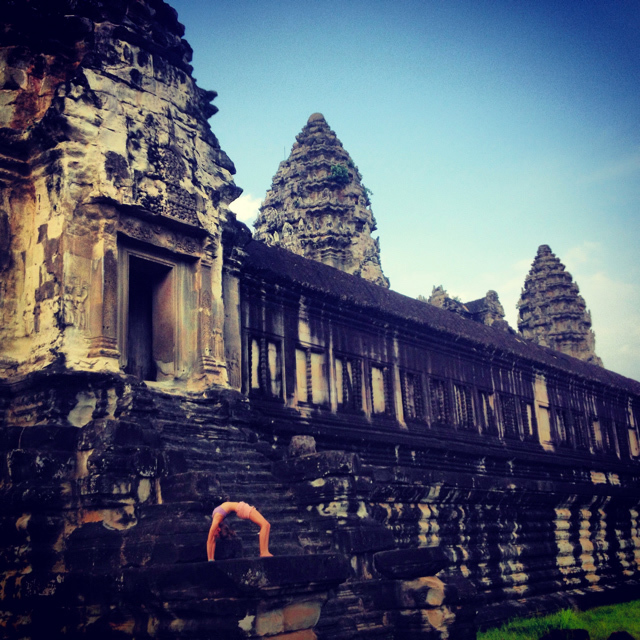 Join Leah and Jess Rose on a transformational journey into the world of yoga. 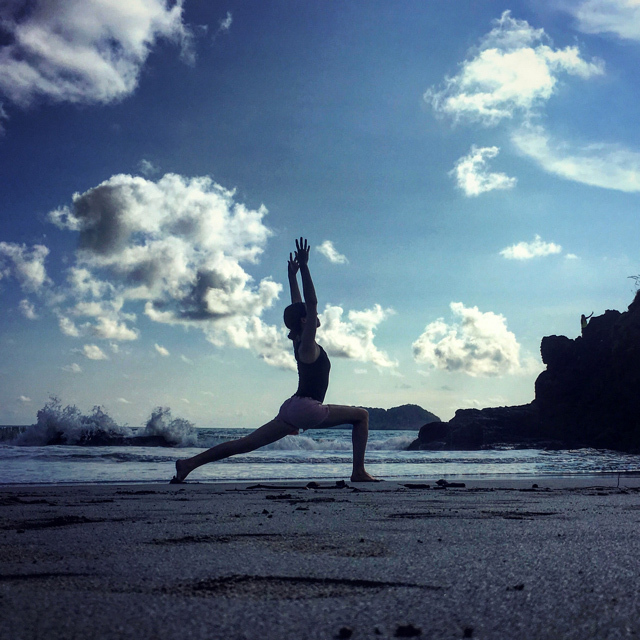 This 200 hour Yoga Alliance accredited teacher training course is designed to move you deeper into your own personal practice while simultaneously preparing you to offer your teachings to the world. Extensive study of asana, alignment, anatomy, adjustments and assists, the philosophy and history of yoga, teaching methodology, meditation, intelligent sequencing, and the business of yoga will prepare you to teach with confidence and poise. Exploring aspects of both Yin and Yang yoga, you’ll discover how to both fire the body up and how to slow it down. Practicing Hatha and Vinyasa flow each morning and Restorative and Yin yoga each evening, we’ll explore these two complementary practices and all the elements necessary to be able to confidently teach both. We'll also dive deep into the practice of meditation, culminating in a full-day silent meditation retreat. 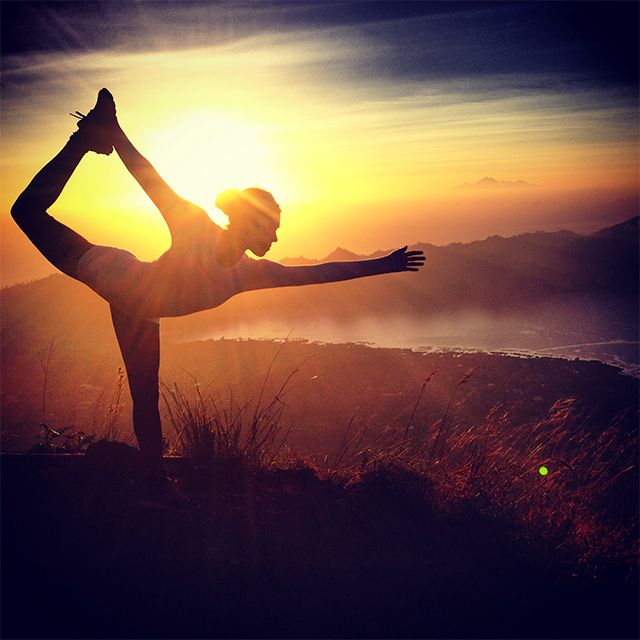 Join Leah on a transformational journey into the world of yoga. Exploring aspects of both Yin and Yang yoga, you’ll discover how to both fire the body up and how to slow it down. Practicing Hatha and Vinyasa flow each morning and Restorative and Yin yoga each evening, we’ll explore these two complementary practices and all the elements necessary to be able to confidently teach both.